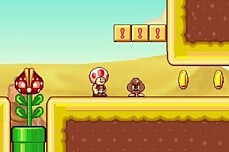 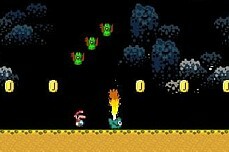 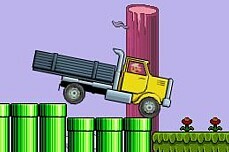 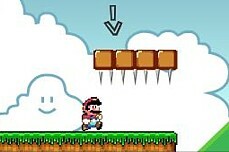 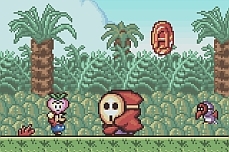 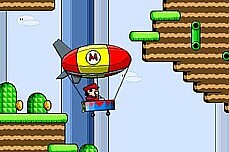 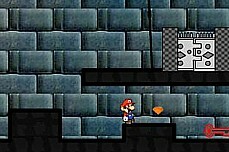 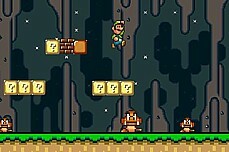 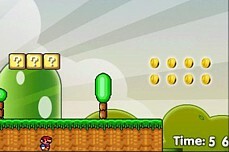 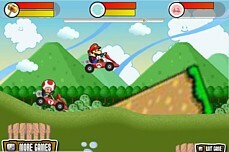 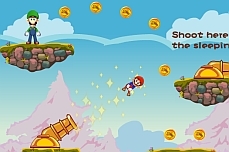 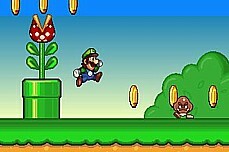 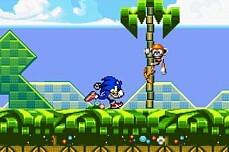 Bros Adventure is a flash rendition of the platform game Super Mario Bros for the NES. 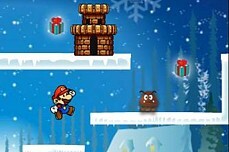 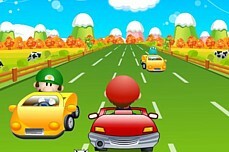 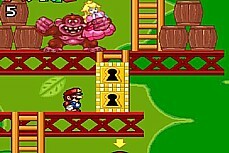 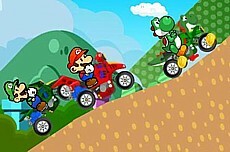 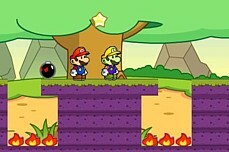 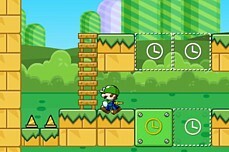 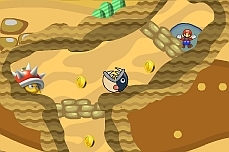 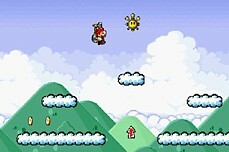 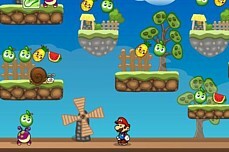 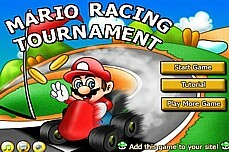 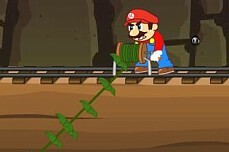 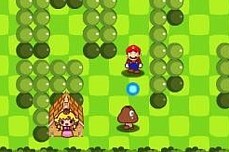 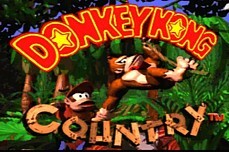 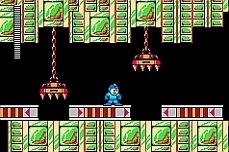 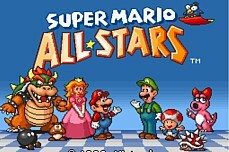 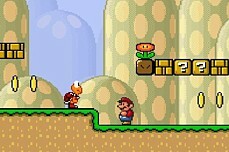 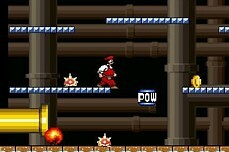 However, it uses the music and mario sprite from Super Mario 2 and the other graphics in the game have all been upgraded. 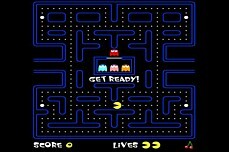 Reach the end of each stage and then plunge into the warp pipe to move on.